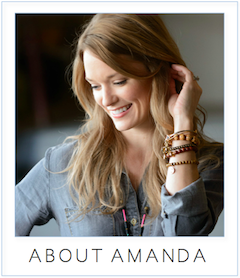 amanda mcclements & metrocurean: Free Affogato! Typically for your own birthday you expect people to give you gifts. 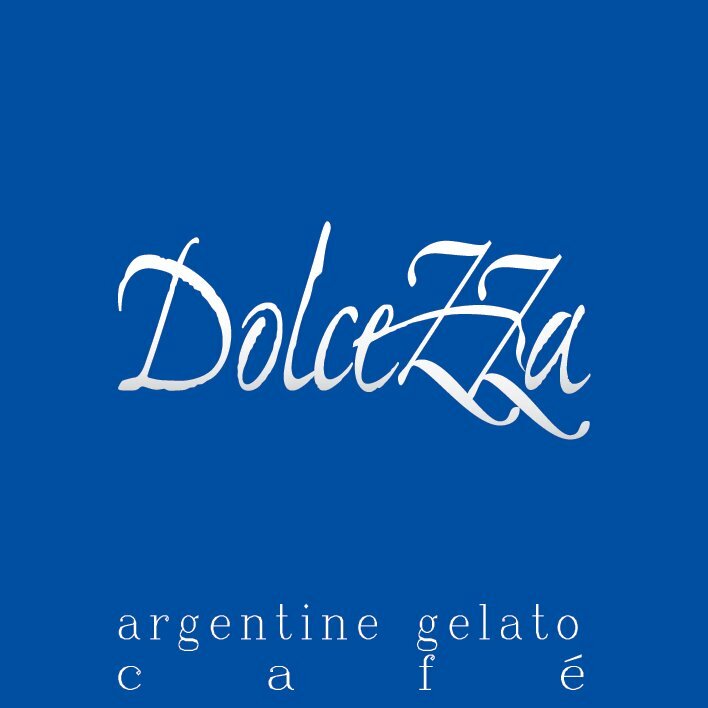 But in an act of gelato generosity, Dolcezza in Georgetown is celebrating its two-year milestone by giving away free Mexican vanilla bean affogato, a scoop of Mexican vanilla gelato with a shot of espresso on top, from now through the month of August. 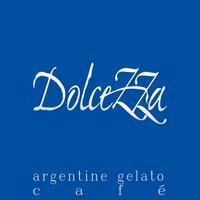 Check out the gelato cafe's blog and print out the picture to get your free dessert.